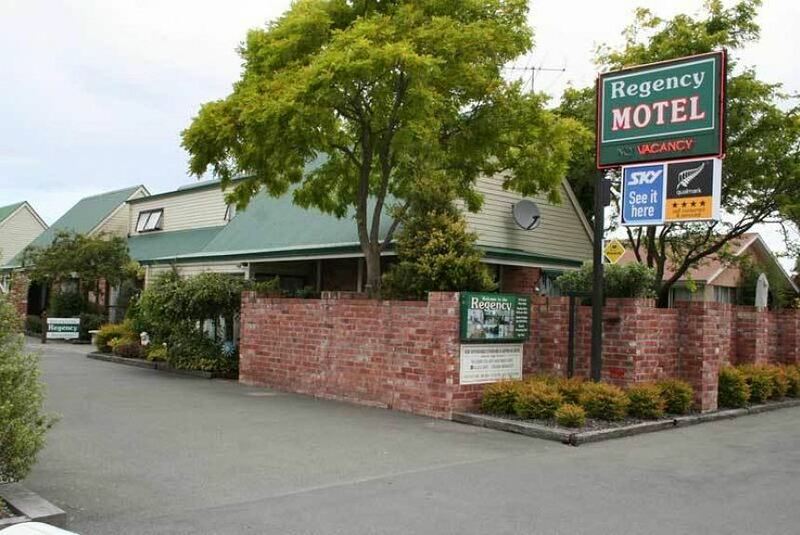 Murray and Katharine welcome you to Ashburton's Regency Motel, just 1 hour’s drive from Christchurch Airport. We are located at 820 East Street and offer Mid Canterbury visitors a choice of 15 affordable and spacious ground-floor units. Our motel is in a quiet and peaceful off-street location conveniently located close to CBD, restaurants, cafés, shopping and popular tourist attractions and activities. The motel complex features 15 serviced units designed for travellers seeking clean, comfortable and modern Ashburton accommodation at terrific rates. Only 2km from the heart of the town with an impressive selection of restaurants and cafés..